Grab your vampire by the…er…fangs! 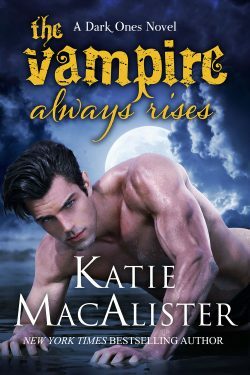 I’m so excited for the release of THE VAMPIRE ALWAYS RISES that I can barely contain my giddiness. For those of you who have patiently waited for it, it’s out! Go grab a copy (and if you can’t buy one at this time, suggest that your library get a copy for the delight of you and other patrons) and then race back here and tell me what you think of it. 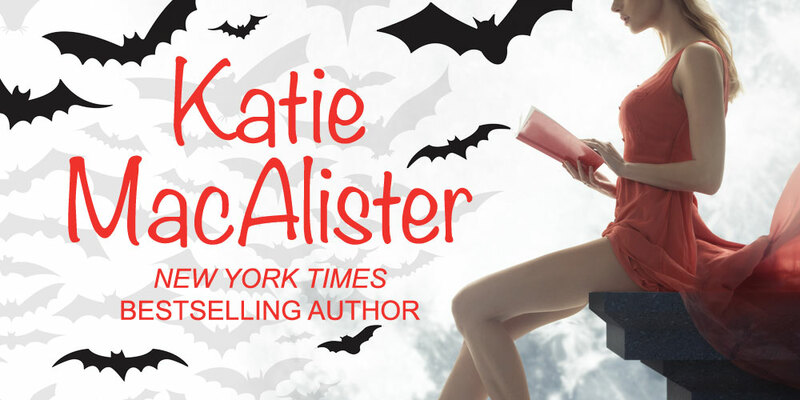 Get your fangs on, my darlings!